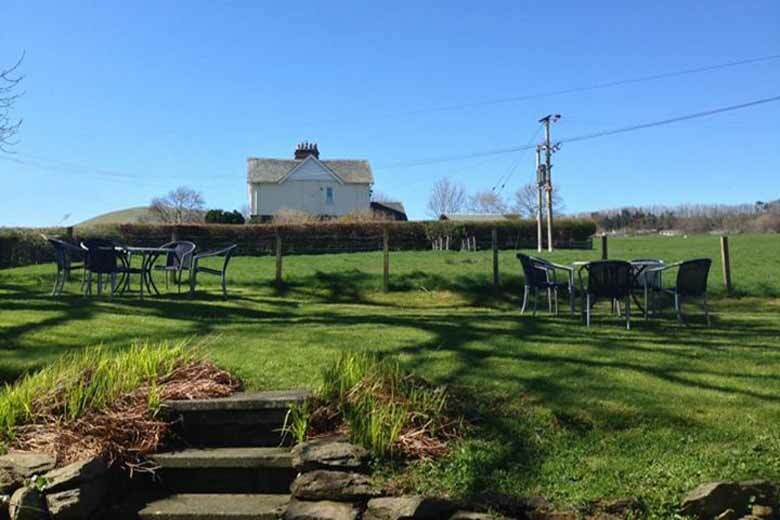 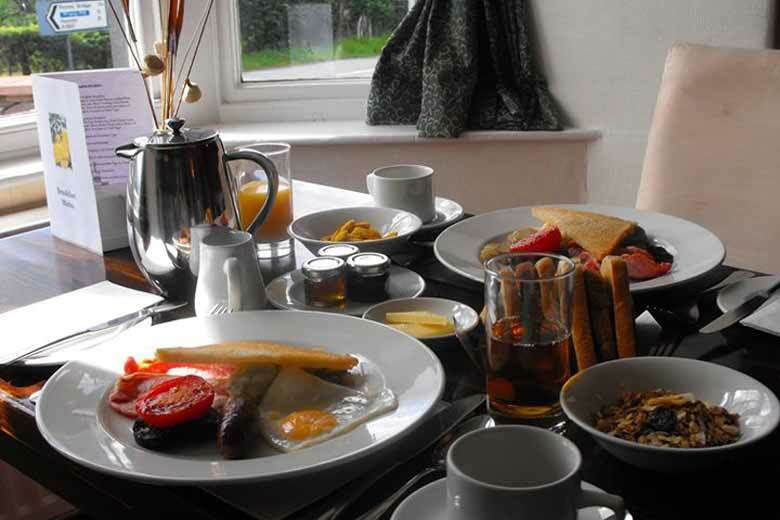 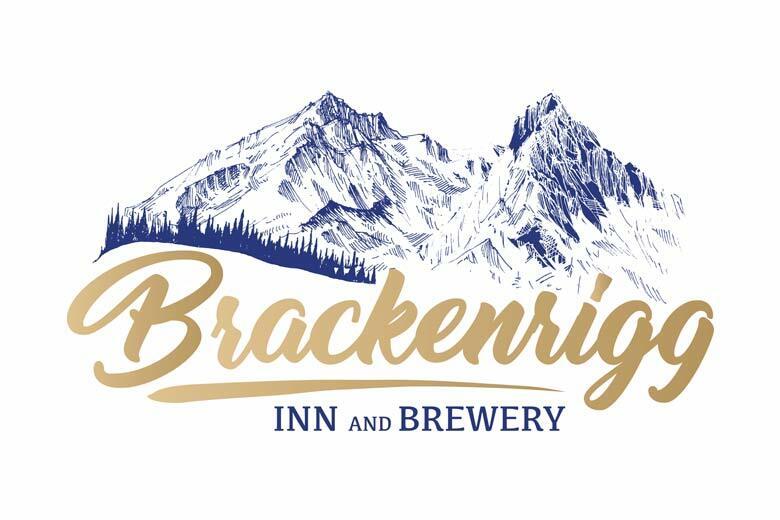 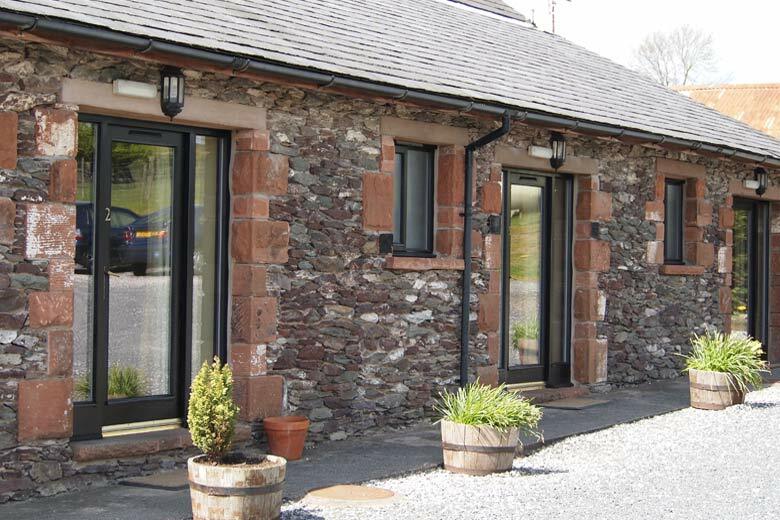 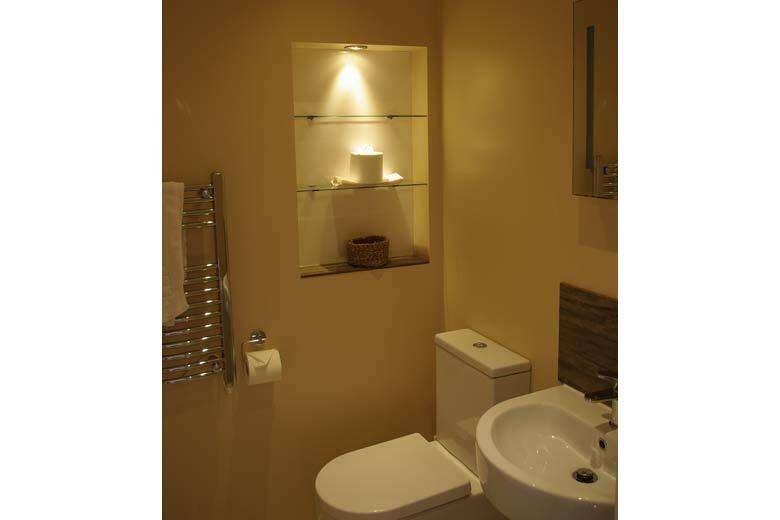 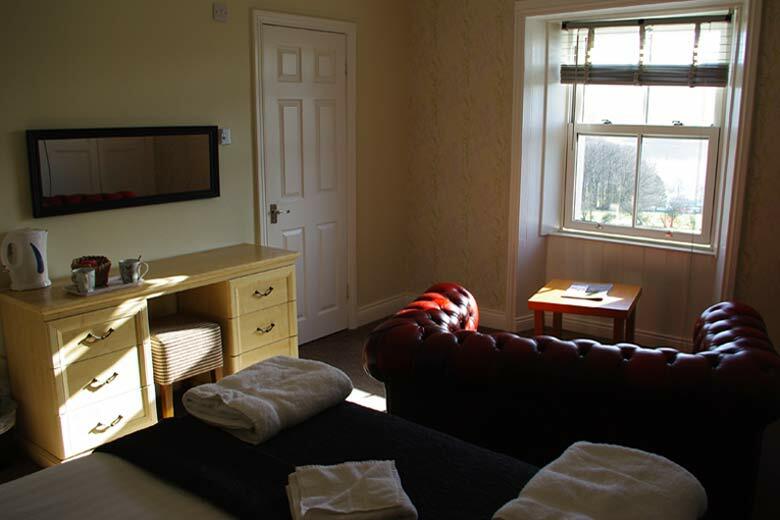 We offer a range of comfortable, en-suite accommodation at the Brackenrigg Inn & Brewery. 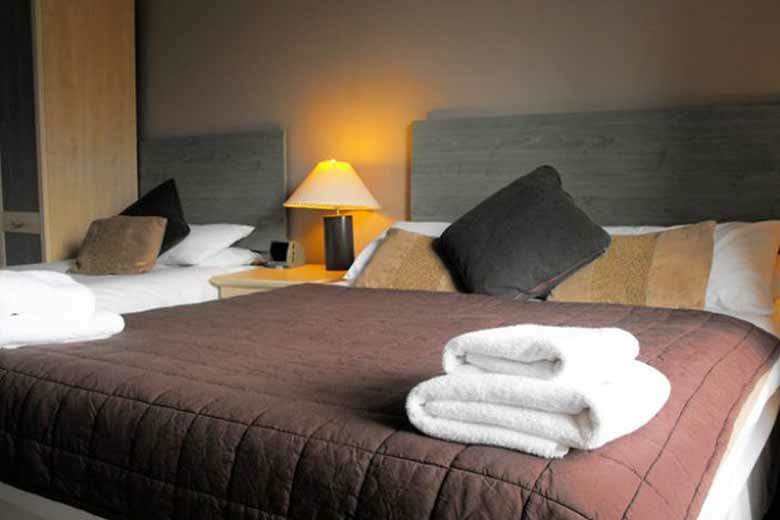 Choose from single rooms, double/twin rooms, family rooms, a spacious wheelchair-accessible suite, and pet-friendly rooms, too. 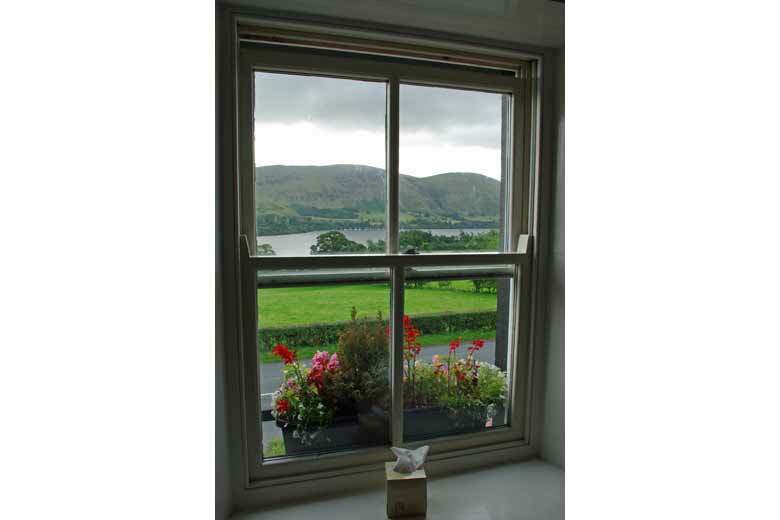 Some rooms also enjoy magnificent views right across Ullswater. 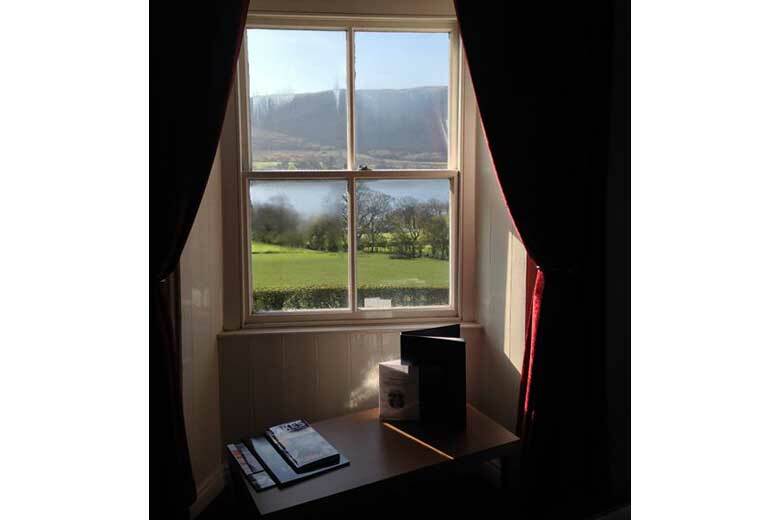 * Please bear in mind that we are in a rural part of Cumbria. 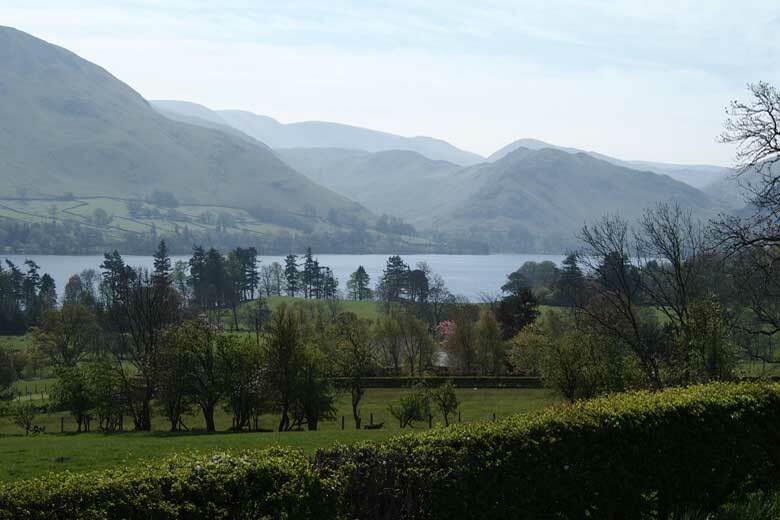 Internet speeds in the Lake District are not yet what they should be. 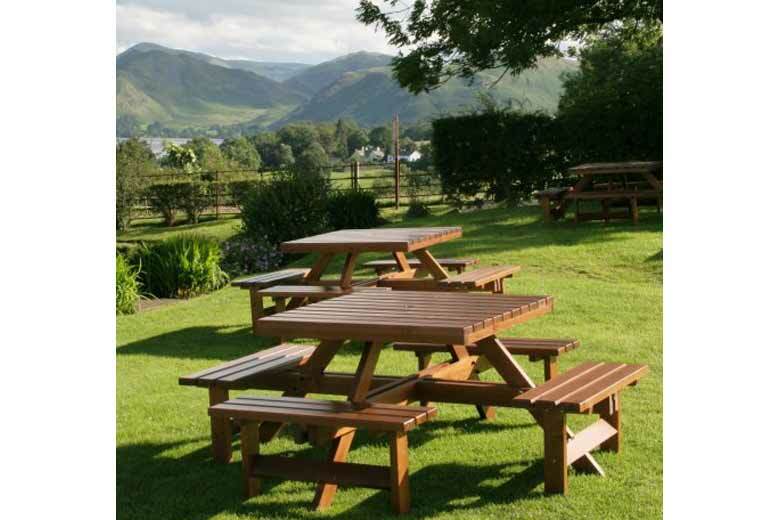 p.s.- much nicer to enjoy a pint in the bar than struggle to download a movie! 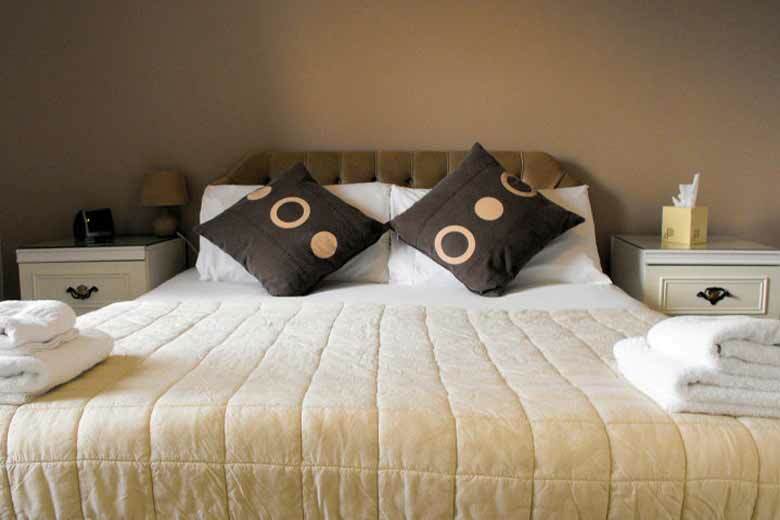 Click your dates to check our rates ~ our best pre-booked rates are always online. 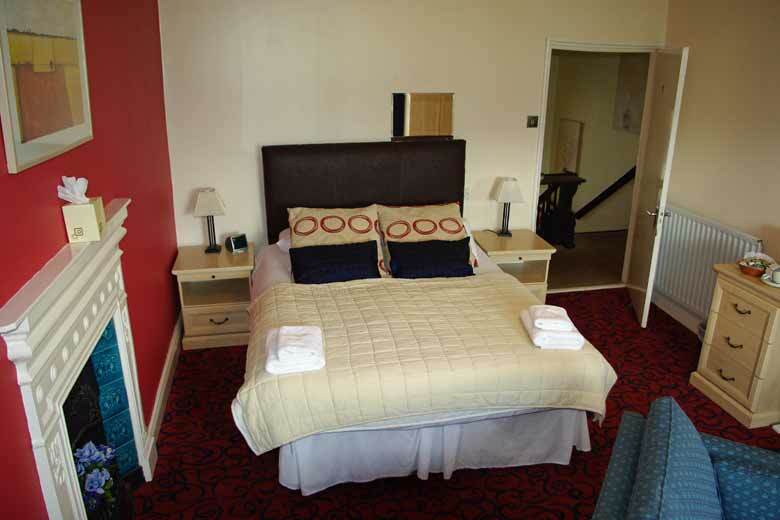 Or simply click here to book rooms!